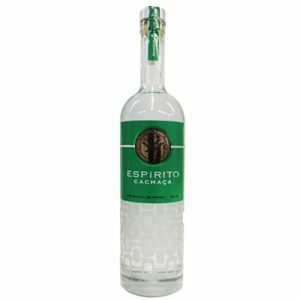 In 1931, in the Limari Valley of Chile, a triple distilled Control C Pisco Premium was born. Pisco Control C is the only pisco which is distilled three times in copper alembics, creating a pure and transparent quality product. Distillation is at the heart of the production process, in which water contained in the wine, separates from alcohol. The distillation process takes around 10 hours, and according to Chilean law, it is discontinuous. This means, it should only be made in copper stills. Through this, you can separate head, heart and tail. 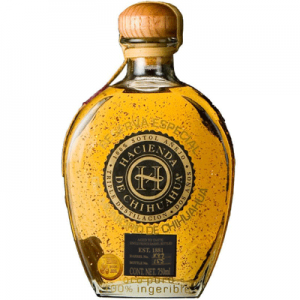 The heart or body is the base of pisquero alcohol. 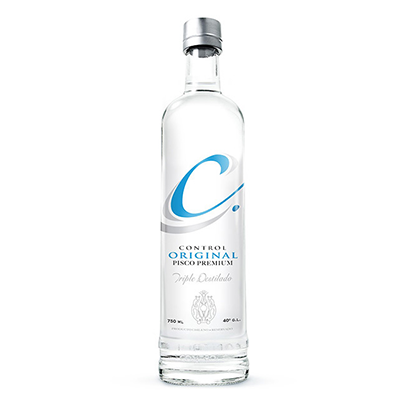 Pisco Control C is a product elaborated mainly from the finest grapes: Pedro Jimenez and Moscatel. These grapes come from the Limari Valley in Chile, a land inhabitated by the Diaguita Culture, very well known for their worship to the sun. There are up to 300 days of sun a year in the valley, an element that triple distilled Pisco Control C has incorporated as part of its design.